Not only is Clarissa one of our Junior Chefs because of her love of spending time in the kitchen cooking up some fun, she is also using her skill and doing what she enjoys to help others....Clarissa is a Junior Chef with a big heart! I asked her Mom to tell you about it. Clarissa has been creating in the kitchen since she was a little girl. At first they were crazy concoctions that not everyone wanted to eat. Now, everyone gives her requests because her cooking is so good. 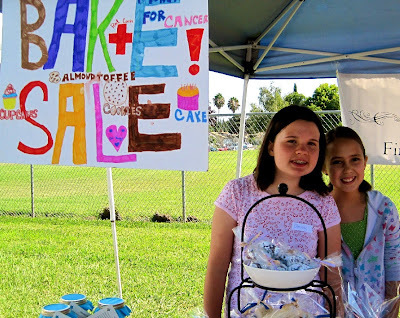 Clarissa recently sponsored the Sweet Success Bake Sale to raise money to help kids with cancer. She used Twitter and Facebook to get donations as well as recipes. 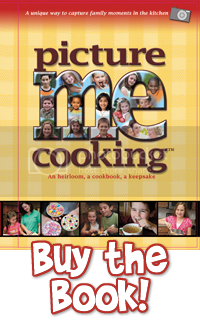 The recipes have been compiled into a cook book which will also be sold to raise money for charity. 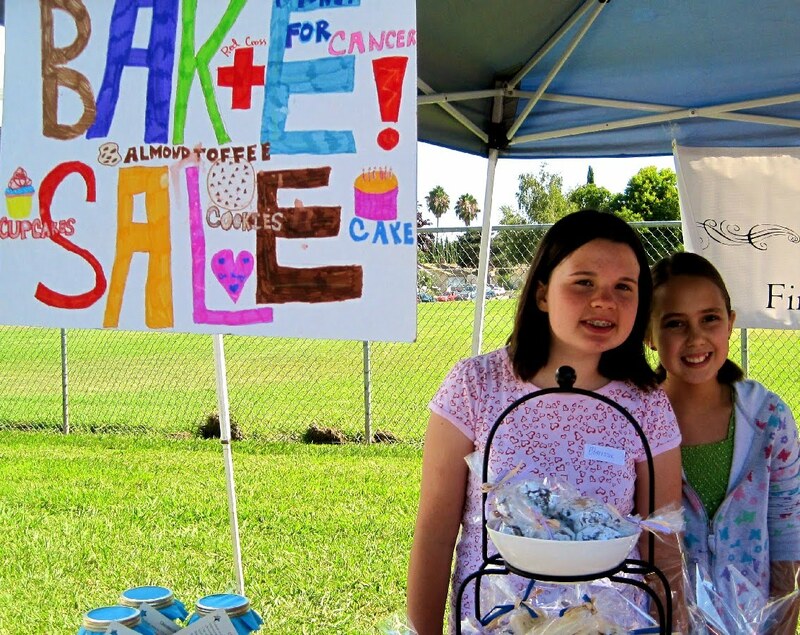 Clarissa's bake sale brought in nearly $400 in donations for kids ti help kids with cancer. Most of the donations were from the local community but some came also from Australia, New York City, and New Jersey. 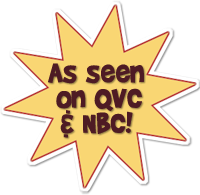 Clarissa has her own website, check it out along with her recipes. Fun Fact about California: California is our 31st state. Way back in 1850 it became official and by the early 1960s it had more people living there than any other U.S. state. What I love most about living in California is that it is warm most of the entire year which is VERY different from living in Utah where I was born. My favorite kitchen tool is - My favorite kitchen tool is the blender because you use it to make: smoothies, pesto, pancake batter, soups, sauces and so much more! A good blender is a must have in the kitchen! My favorite food to eat is - My favorite nutritious food is pesto pizza with goat cheese and my favorite treat would be either my peppermint bark or my Great Grandpa's Lemon Ice. My favorite food to cook is - I really like to make muffins and granola. My Top 3 Favorite Muffins are: Pumpkin Chocolate Chip, Oatmeal Spice, and Giant Carrot. 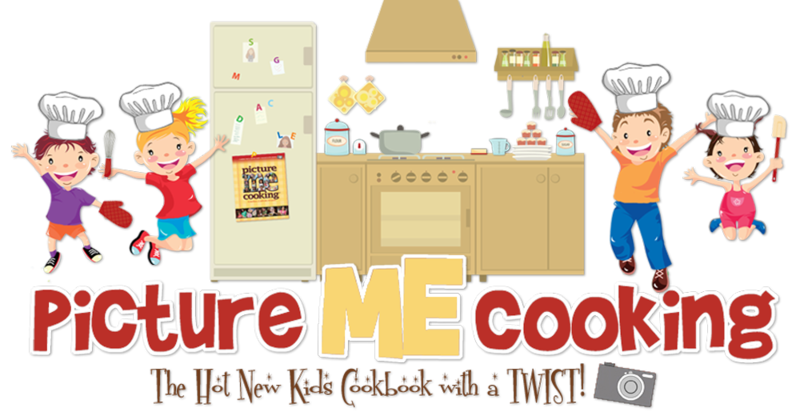 I love cooking because - It makes me relax and I am good at it. My favorite chef is - I actually have three favorite chefs - Rachael Ray, Bobby Flay, and Rafael Gonzalez of the Four Seasons Hotel in Philly, PA. I had the opportunity to tour the Four Seasons with Executive Chef Gonzalez and have lunch with him. He is really talented and he really encouraged me to keep cooking and finish my cook book. Clarissa is a joy to work with as well as a good junior chef. I know she will follow her passions as she grows!